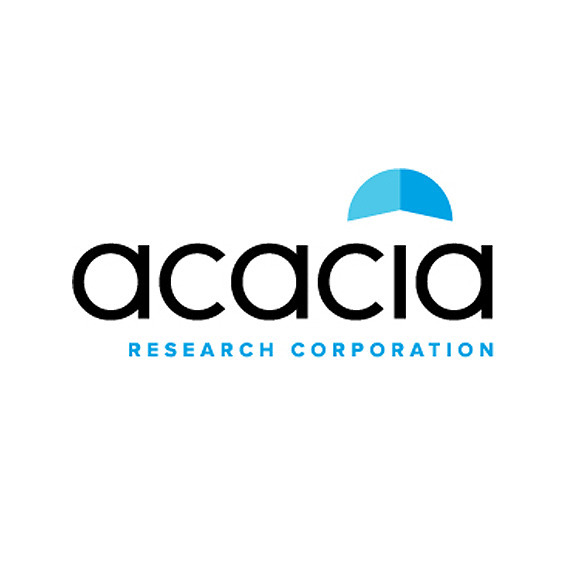 A federal jury has ruled in favor of Acacia Research, awarding a subsidiary of the patent licensing firm $22.1 million in damages from Apple for the latter's violation of a cellular networking patent. Apple was found to have willfully infringed, which could allow U.S. Magistrate Judge Nicole Mitchell to multiply damages by as much as three times, Reuters reported. The news agency didn't say whether Apple is planning to appeal the verdict. The trial first began on Sept. 6 and ran for a week. Apple attempted to prove that the patent was invalid, but jurors rejected this position. The company faired better recently in a separate patent suit with VirnetX. Although it was earlier hit with over $625 million in damages, a judge ordered two retrials, and the U.S. Patent and Trademark Office ruled that four VirnetX patents in the case are invalid.